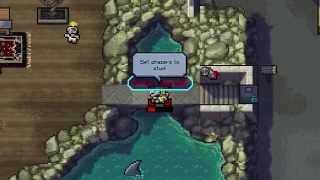 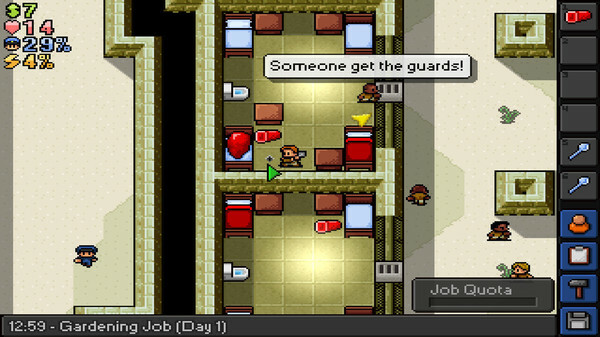 The Escapists provides players the opportunity of experiencing a light-hearted insight into everyday prison life with the main objective being that of escaping! 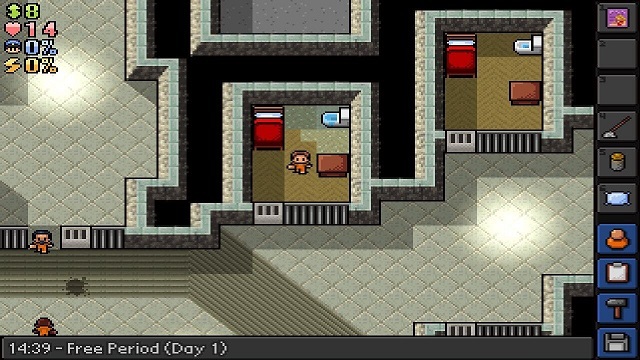 2/12/2016: A free map, Paris Central Pen, will be available for The Escapists on PC on February 16th and at a later date for Xbox One and PS4. 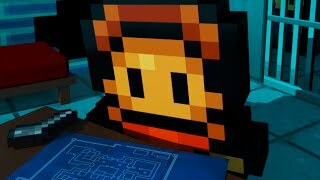 10/30/2015: The Duct Tapes Are Forever DLC for The Escapists will be available on PS4 and PC on November 3rd, and on Xbox One on November 4th. 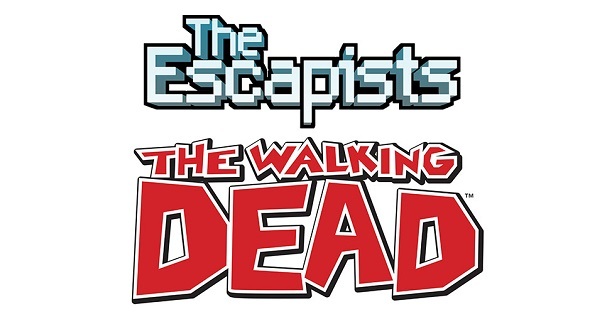 7/8/2015: The Escapists The Walking Dead will be playable at San Diego Comic-Con at the Walker Stalker Fan Fest. 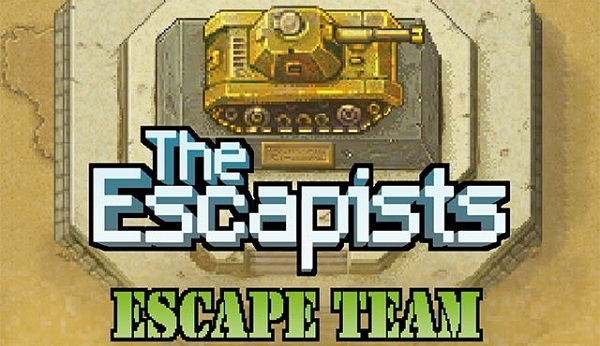 6/25/2015: The Escape Team DLC for The Escapists will be available for Xbox One, PlayStation 4, and PC on June 30th. 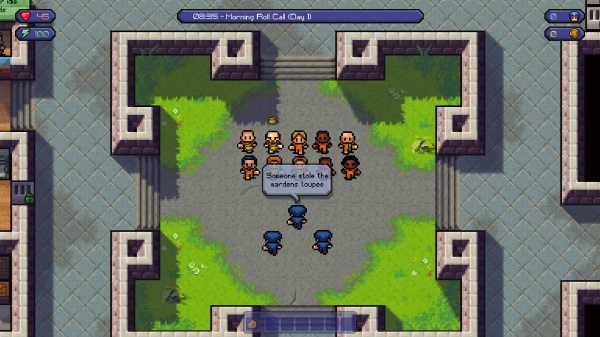 2/13/2015: The prison break strategy game the Escapists is now available for PC and Xbox One.